Have you ever come across the word “Haftpflichtversicherung” since you’re living in Germany? I hope you have! Because the “Haftpflichtversicherung”, in English “liability insurance” is definitely one of the most important insurances in Germany and an absolute must-have. Let’s first of all clarify what this insurance is about and why you should have one. What is “Haftpflichtversicherung” or Liability insurance? You’re bumping into someone at a bus stop and the person’s mobile drops to the ground, breaking the screen of the phone. You would be obligated to offset the damage. Fixing the damage or a new phone can easily cost you 500 EUR or more. You’re cooking at a friends house and by accident you’re dropping a heavy mug on the ceramic glass cooktop damaging the cooktop. This can also easily cost 500 to 1,000 EUR…. So as you can see, the liability insurance is an important, if not the most important, insurance in Germany. It is important to mention, that a liability insurance does not cover liabilities from injuries/damages caused while you are driving a car. For that you need a car insurance which is obligatory in Germany when you register a car. Below you will find a summary of liability insurance providers in Germany that offer good value for money and are easy to deal with. getsafe is a relatively new start-up offering insurance solutions online. They started as an insurance broker platform originally but have introduced their own insurance policies recently. At getsafe you can get a liability insurance starting from 3.34 EUR per month. You can easily insure yourself online within 5 minutes and manage your insurance policy digitally via the getsafe app. Furthermore their website/app is available in both English and German. Haftpflichthelden (translating to “Liability Insurance Heroes”) is an insurance company that also focuses on digital insurance services. It only takes three minutes to obtain your insurance policy online and they have a one-price-for-all policy, meaning that the insurance covers yourself and your partner living in the same household. Furthermore the policy covers damages caused by drones. The monthly cost is 6 EUR and you can cancel it at any time meaning there is no fixed duration. They’re website is only available in German, however you can contact them via chat (chat bubble on the bottom right) and phone and their English-speaking staff will guide you through the process. DA Direkt is a traditional insurance company that was founded in 1923 and belongs to the Zurich Insurance Group. DA-Direkt policies are usually top-rated in insurance rankings and their customer service has also been rated as excellent in several tests. At DA Direkt you can obtain a liability insurance for families starting from 4.62 EUR/month. The only drawback is a minimum contract duration of one year (can be even more, depending on the policy you select). 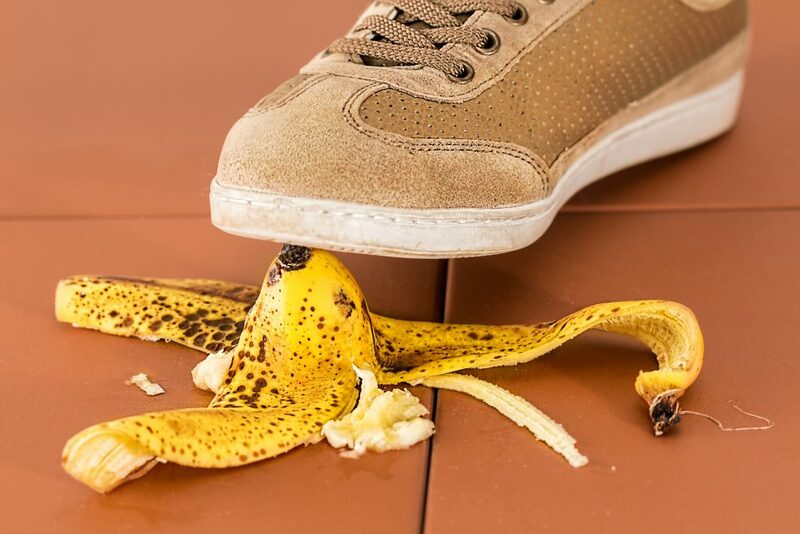 Of course there are many more liability insurance providers on the market, but I hope this article gives you a good overview about the topic liability insurance in Germany. If you want to compare more policies you can check out this comparison calculator. Disclaimer: This article reflects my personal opinion about the above mentioned insurance providers and their offered policies. I am not giving insurance advice nor am I working for the above mentioned companies. However the article contains affiliate links, meaning I earn a commission if you use those links. I want to insure a one-day designers’ festival in Berlin. The event contains 700 guests and 30 designers. I would be happy to receive a quote for this. as I’m not an insurance broker nor an official advisor for insurances I cannot give you specific advice for insurance services. I therefore recommend you to get in touch with https://www.versicherungenmitkopf.de/ as they are an official insurance broker. I’m sure they are happy to help you!